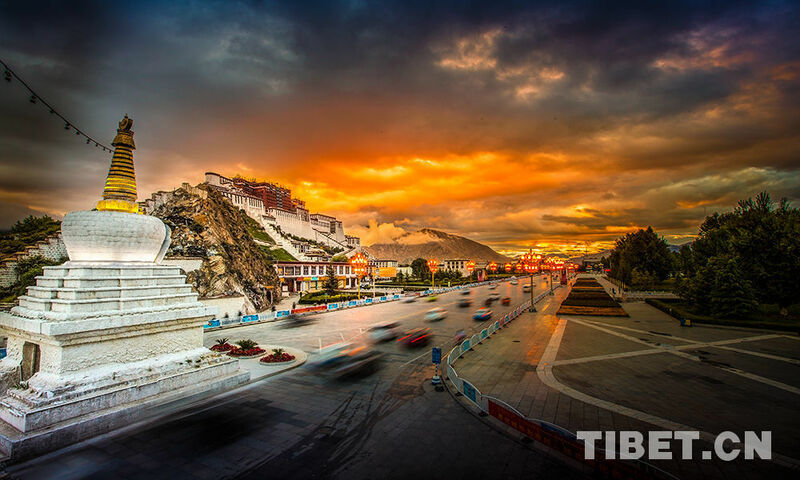 More than 83,400 km of roads in southwest China's Tibet Autonomous Region are regularly maintained, up from some 59,700 km five years ago. 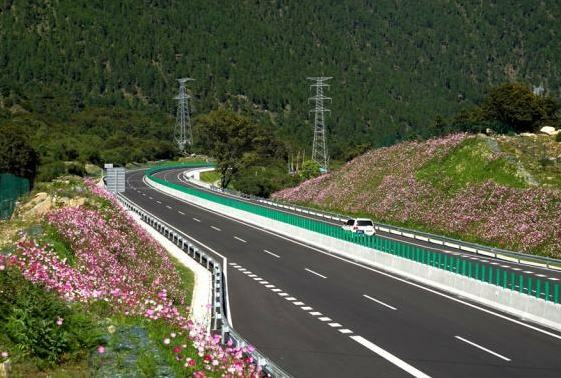 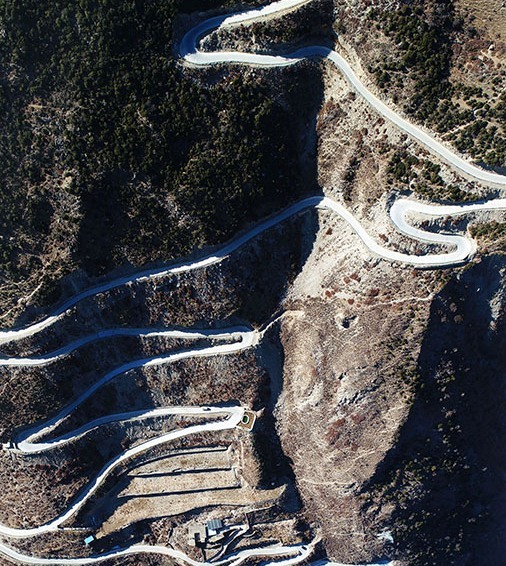 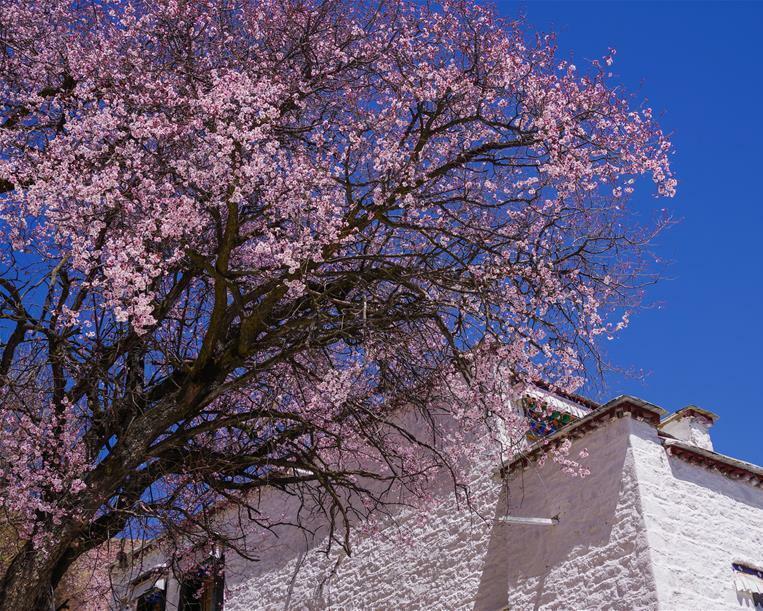 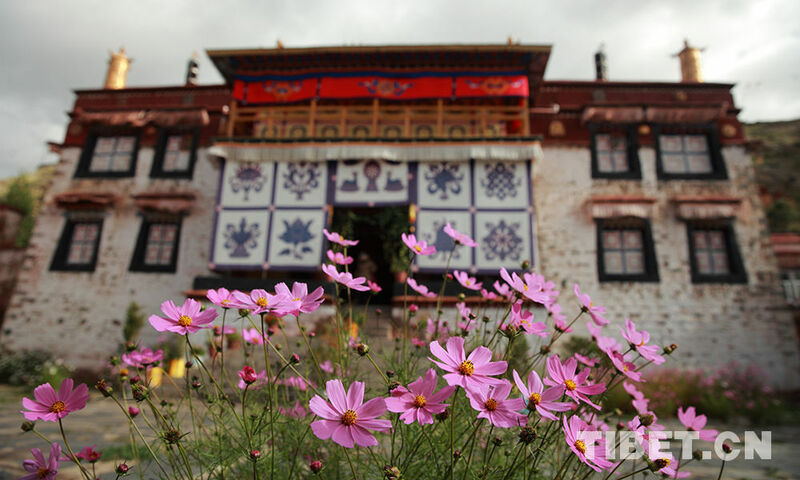 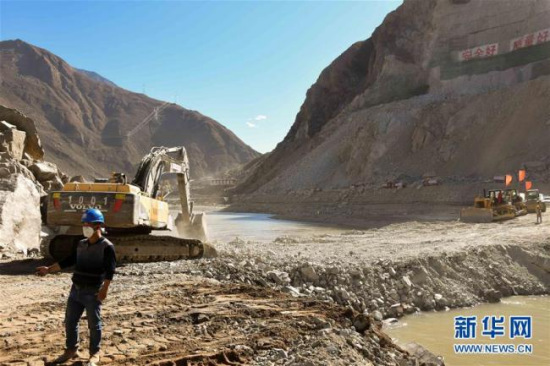 Southwest China's Tibet will strive to make highways reach all townships and administrative villages by 2020 in a bid to boost rural development, said the regional transport authorities. 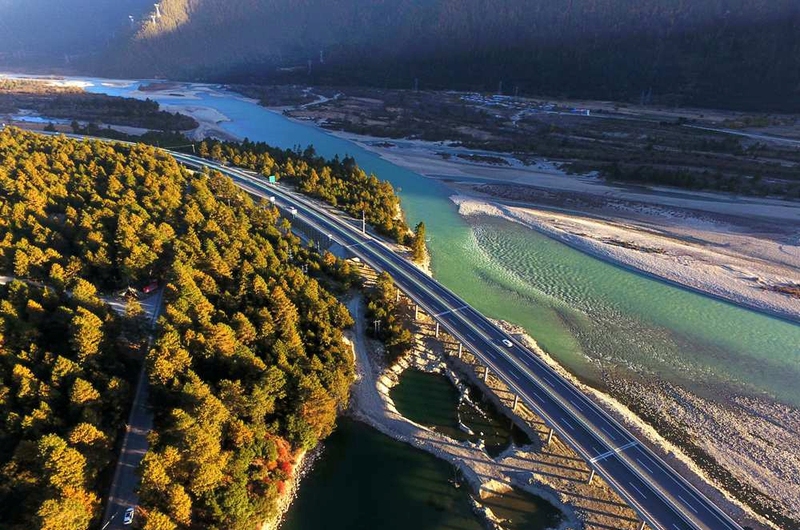 At the age of 55, Lan Guohua never expected that he could double his income by raising yaks. 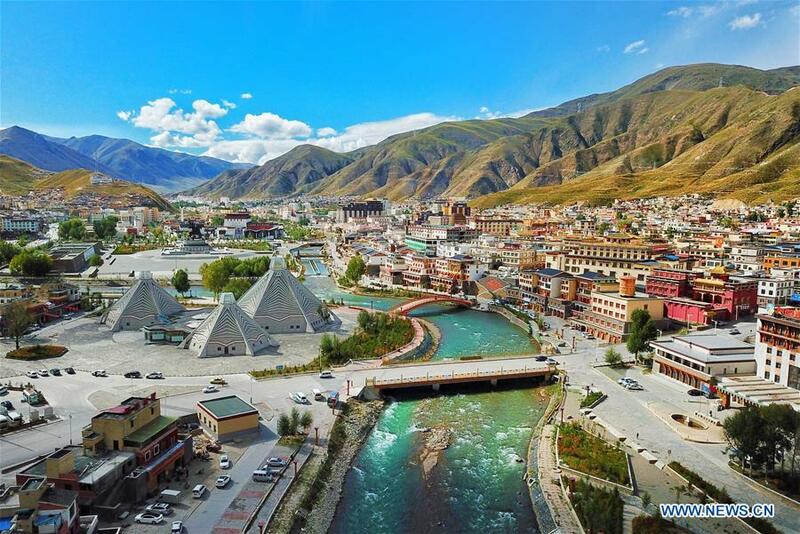 Northwest China's Qinghai province saw its installed new energy capacity reach 9.53 million kilowatts at the end of 2017, accounting for 37.5 percent of its total installed power capacity. 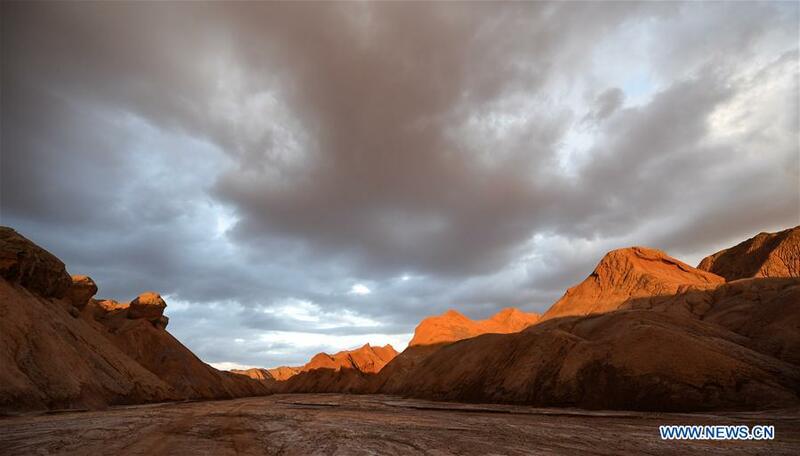 China's project of building a village simulating the environmental conditions on Mars in Qinghai, as part of China's Mars exploration preparation, was approved by experts in Beijing Thursday.